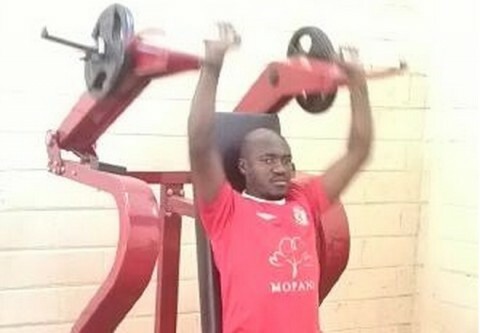 Nkana Football Club has through its sponsors Mopani Copper Mines invested $20,000.00 in state of the art gym equipment which the club believes will benefit the players and the coaching staff. 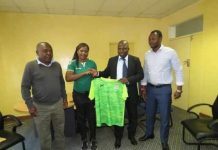 The development was confirmed to fazfootball.com by club chairman John Chiwele on Wednesday. 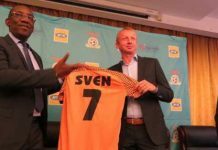 “Mopani purchased gym equipment for Nkana worth $20,000.00 a few months ago but it is only now that they have delivered it to the stadium,” Chiwele said. The gym has been created in the dressing room area on what used to be an indoor basketball court at the stadium. 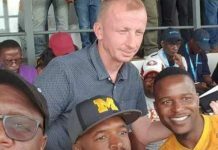 And Nkana coach Masauso Mwale says his team needs the equipment in order to compete favourably both domestically and internationally. “Nkana is a big team; It is supposed to be associated with equipment like this. If we are to compete favourably even at local level. Having this equipment will put us at an advantage and our players fitness will be at par with their foreign counterparts. 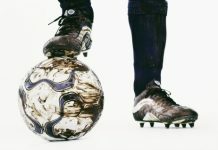 “Even when they go to play for foreign clubs Nkana players will not be alien to such equipment. We want to bring international standards to Nkana because it is a big team. Football is a dynamic game and things change every day. 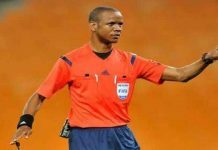 We need to adjust to the latest trends and this is what Nkana has done,” Mwale said. 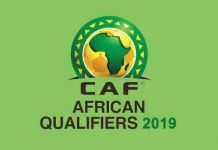 The 2013 MTN FAZ Super league champions are flying the Zambian flag in the group stages of the 2014 Caf Confederation Cup and are placed in Group B along with Al Ahly (Egypt), Etoile du Sahel (Tunisia) and Sewe Sport (Ivory Coast). Previous articleCAF C LICENCE TRANING BEGINS JULY 1 2014.